Enogen® is a win for corn growers, ethanol plants and rural communities. Ethanol fuel production is making a significant contribution to the U.S. economy, helping to create jobs and reduce carbon emissions for a cleaner environment. 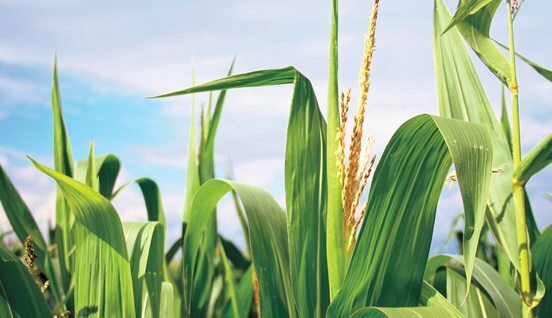 To support renewable fuels, Syngenta developed Enogen® corn enzyme technology, an in-seed innovation that enhances ethanol production and delivers alpha amylase enzyme directly in the grain. Syngenta has licensed growers to produce Enogen grain to support a growing number of ethanol plants, representing approximately 3 billion gallons of ethanol capacity, with plans to continue expanding the footprint for this game-changing innovation. The good news? We all play a role. Enogen corn helps support the U.S. ethanol industry, a critically important sector to American farmers, rural communities and the nation. 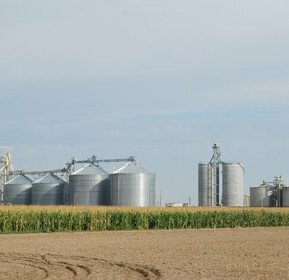 Enogen corn enables growers to serve as enzyme suppliers to their local ethanol plants and offers the potential to earn a per-bushel premium for grain delivered to the ethanol plant. 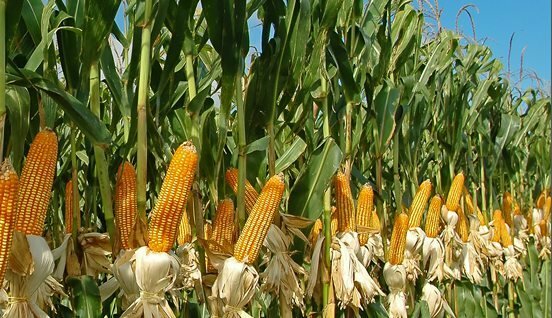 Enogen corn is expected to generate approximately $28.5 million of additional revenue for local growers in 2018 through per-bushel premiums. 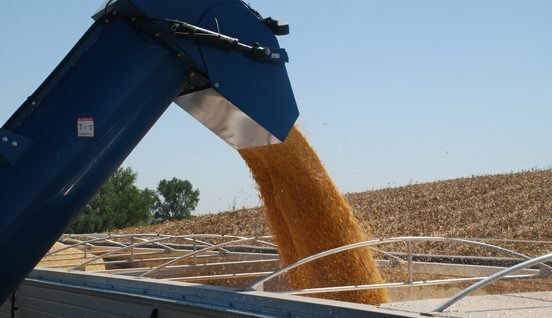 The robust alpha amylase enzyme found in Enogen grain helps an ethanol plant significantly reduce the viscosity of its corn mash and eliminates the need to add a liquid form of the enzyme. This breakthrough reduction can lead to unprecedented levels of solids loading, which directly contributes to increased throughput and yield, as well as critical cost savings from reduced natural gas, energy, water and chemical usage. © Syngenta. 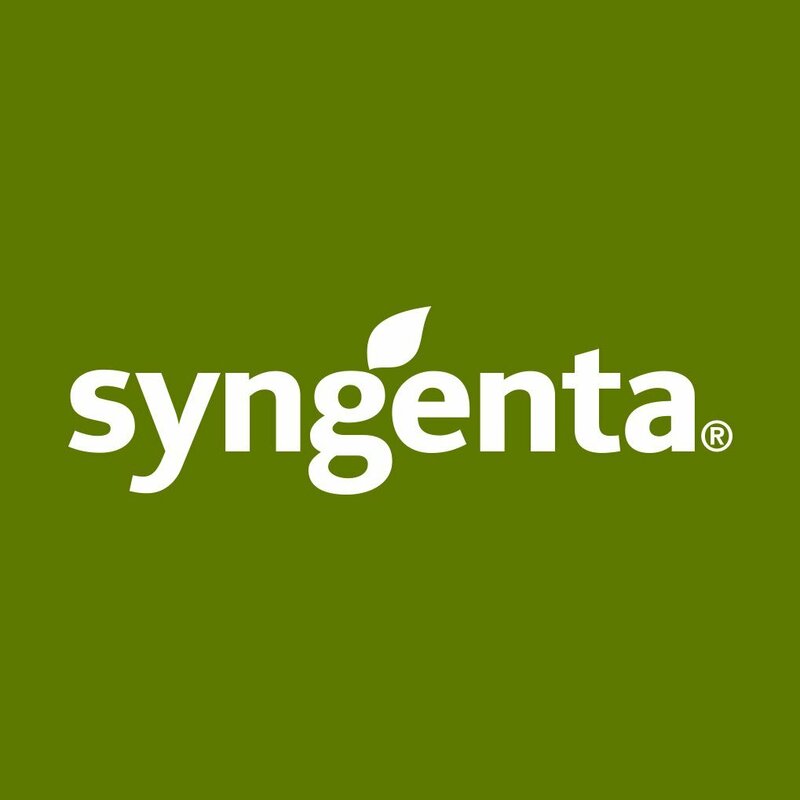 Enogen® and the Syngenta logo are trademarks of a Syngenta Group Company.